EUROMED nettle extract is a standardized herbal extract of Urtica dioica L. root, a plant widely distributed throughout the temperate zones of Europe, Africa, Asia, Australia and North and South America. Compounds isolated in nettle are scopoletin, ß-sitosterol and its glucoside, tannins as well as other sterol and sterile glucosides. Other constituents are free amino acids. Furthermore, phenypropanes, including homovanillyl alcohol, polyphenols, polysaccharides and their methyl ether and lignin such as neoolivil and lignin glucosides have been detected in the drug. Other characteristic compounds are lectins, named UDA (utica dicier agglutinin), wich can be divided in ix isolectins. Plant lectins are small proteins, able to recognise and bind sugar residues. UDA is able to agglutinate erythrocytes and is thought to play a major role in the antiprostatic effect of nettle extract. Extracts of nettle are used in the treatment of prostatic diseases especially benign prostatic hypertrophy (international stages I-II, stages II-III according to Vahlensick), and for the stabilisation of the urodynamic of patient. The therapy with nettle results in relief of symptoms, such as pollakisuria (frequent urination), nocturne (frequent nocturnal urination) and urinary urgency. Residual urine is reduced and urinary outflow is improved. Nettle extract is generally well tolerated. Side-effects are rare when the standardised extract is taken. In excepcional cases gastric complaints or skin rash may occur. There are no kwon contraindications to the long-term use of nettle extract. There are no known interactions with drugs usually prescribed. 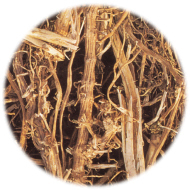 Nettle extract is notable of its particularly high level of clinical safety. 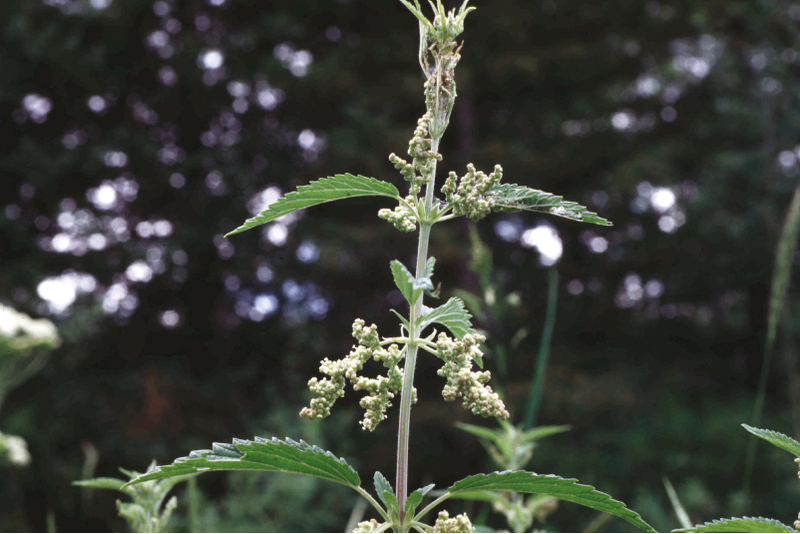 To-date acute case of nettle extract poisoning have not been reported.